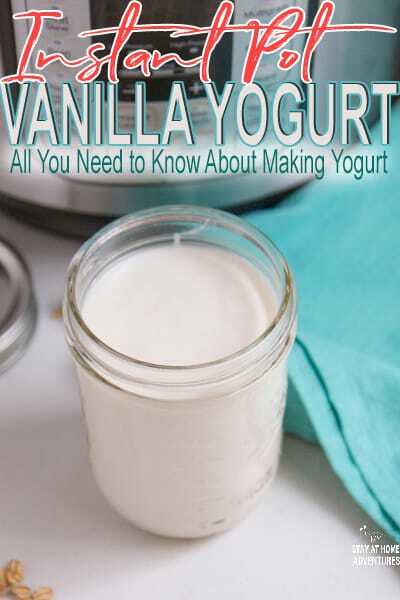 You are going to learn all you need to know about making Instant Pot Vanilla Yogurt and all you need to know about it. 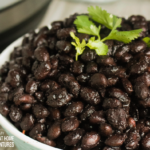 The good, the bad and the ugly truth about making yogurt using your Instant Pot. 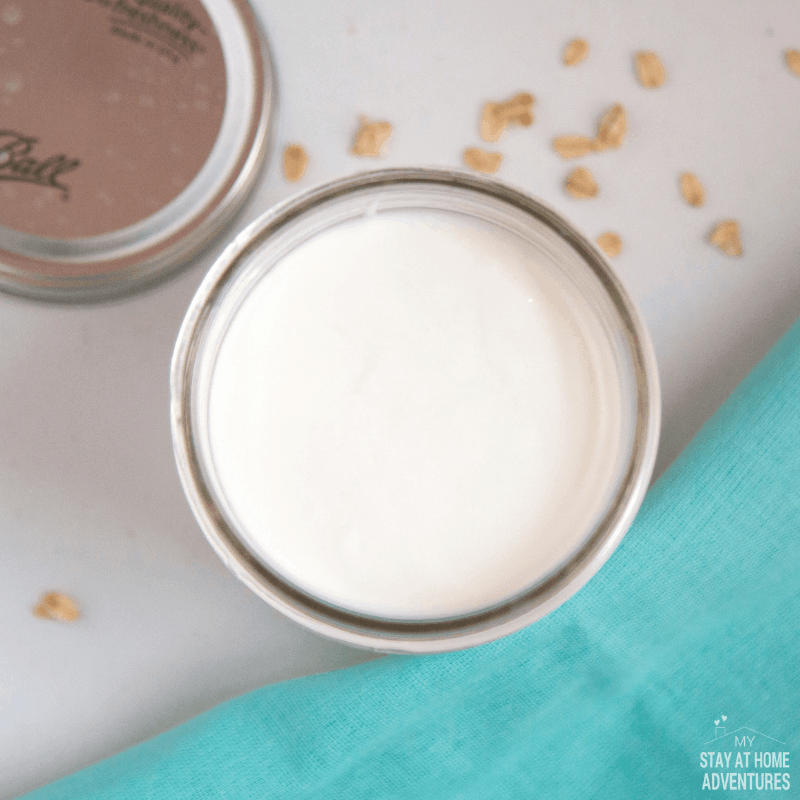 Let’s make this quick since I know you want to get started making this Instant Pot yogurt recipe. 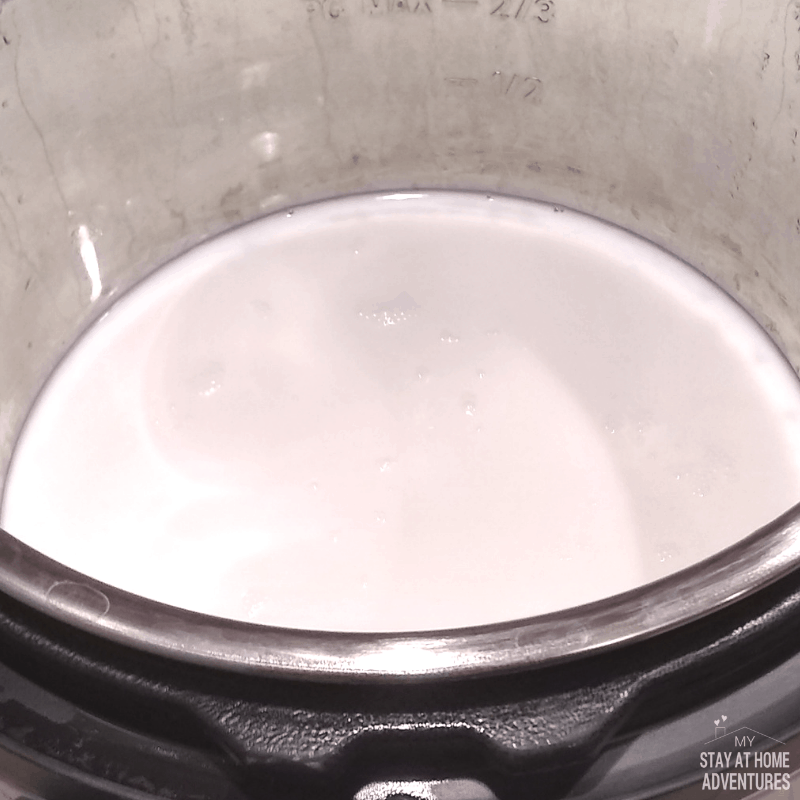 So… there are many ways to make yogurt using your Instant Pot and other electric pressure cookers. 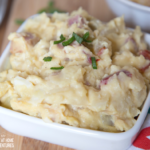 Before we continue you need to know that I use Instant Pot DUO60 6 Qt. What are the ingredients to make yogurt? 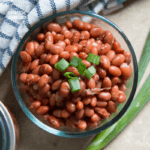 Pour the milk into the inner liner of your Instant Pot. Open your Instant Pot and using a food thermometer check the milk temperature. The temperature should be at 180 – 185 Fahrenheit or higher (About 82C). If your milk is not at 180F, press the Sauté button to heat up the milk to 180F. 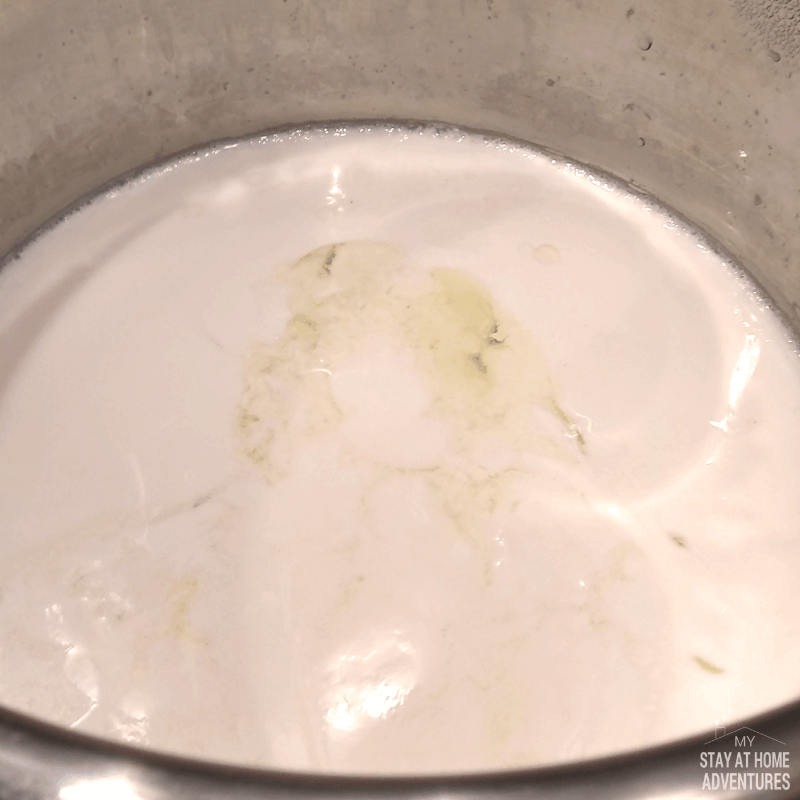 Cool the milk by removing the inner pot and allowing the milk to cool to 110F. Set the inner pot with milk on the counter and allow it to cool naturally. This will take up to a few hours. Make sure you stir the milk occasionally. Set the inner pot in the sink filled with cold water. Stir the milk occasionally to help to cool. Place the inner pot inside your refrigerator. Don’t forget to stir the milk to help cool faster. Remember to use a thermometer to check the temperature. Once the milk has cooled to 110F, scoop about ¼ cups of milk using a small bowl or measuring cup and add the yogurt and mix well using a whisk. Transfer the milk/yogurt mixture back into the inner pot and add the vanilla and again mix well. Once you have mixed the ingredient grab your inner pot and place it back into your IP base. 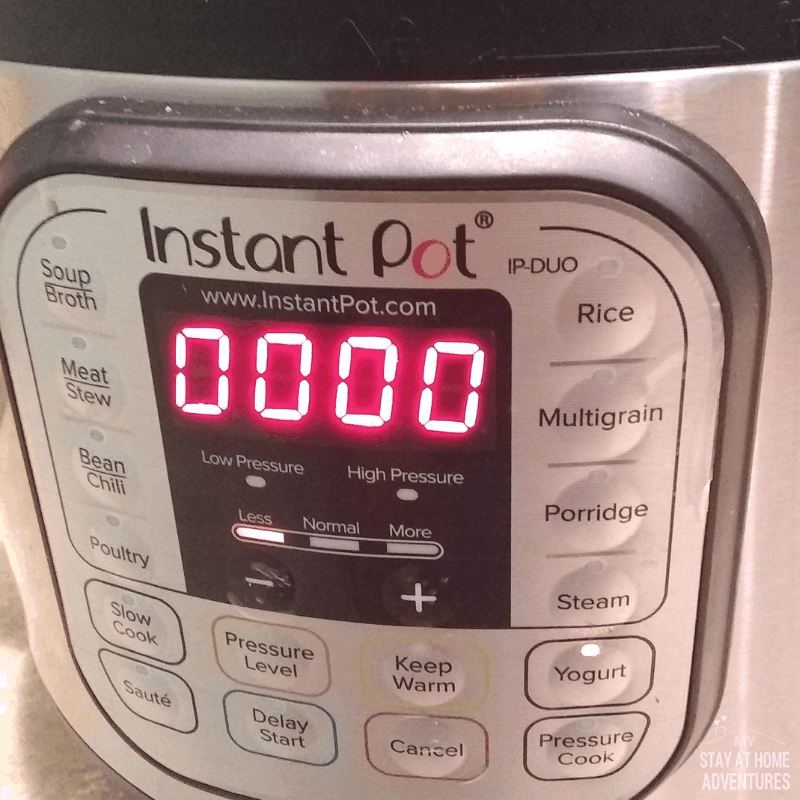 Press the Yogurt button on your Instant Pot and set the timer to 9 hours. Once you set the timer it will start with 0, just like the pic above. 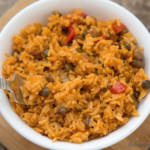 Open the Instant Pot and mix the yogurt. Your yogurt will have what is called whey. Mix the yogurt and it should be ready to be stored. Strain the yogurt using a cheesecloth or coffee filter. 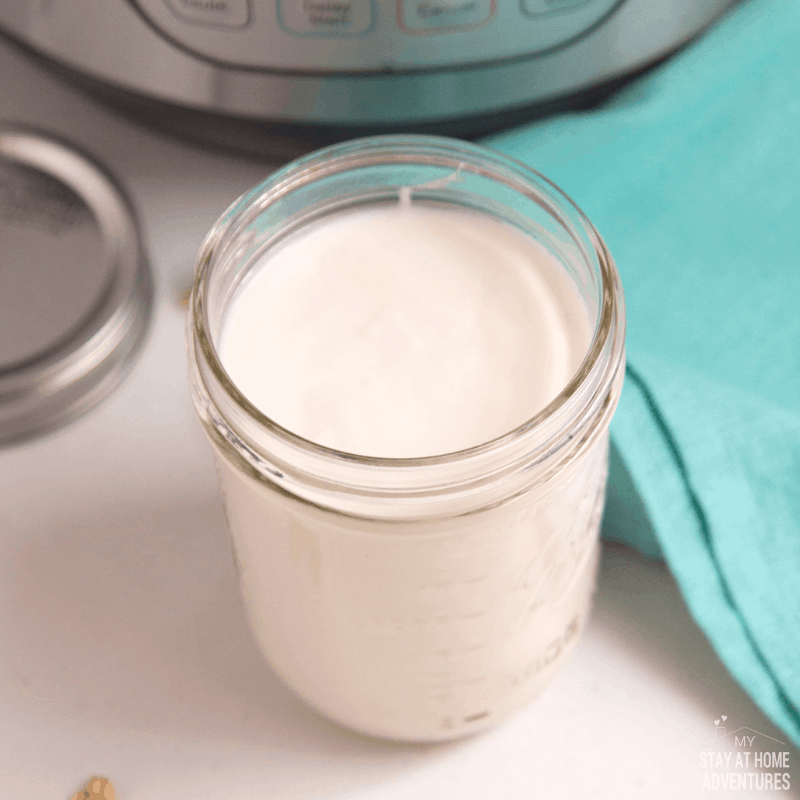 Your Instant Pot Vanilla Yogurt is ready to serve cold. 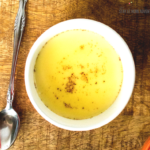 What to add to your Instant Pot Yogurt? 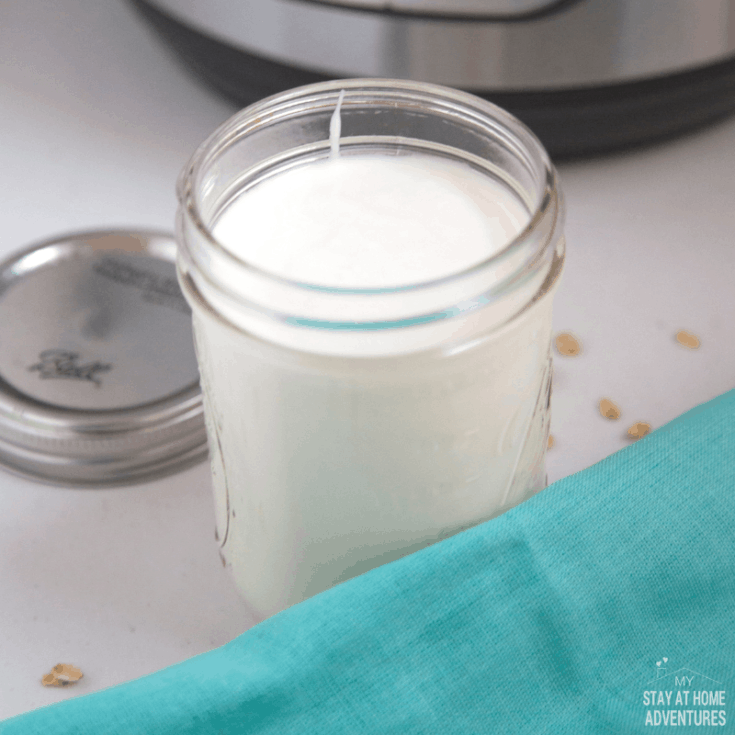 How long can the Instant Pot Vanilla Yogurt stay in the refrigerator? If stored correctly the yogurt can be stored in your refrigerator for about a week. Do not use flavored yogurt, as this will not work with this recipe. If planning on making future yogurt freeze ¼ cups of yogurt for later. You didn't follow the steps properly or skipped on. It is important to make sure you follow the steps and always temp your milk. A flavor yogurt might have been used. The yogurt might be too runny and you expected a creamier yogurt? Strain it. 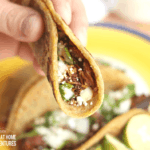 Your Instant Pot might have not worked. Hey, this happens. Sometimes our IP need some maintenance, such as changing a few basic parts like seals and stuff. Open the Instant Pot and check milk temperature, it should be at 180 – 185 Fahrenheit. Scoop about ¼ cups of milk using a small bowl or measuring cup and add the yogurt and mix well. Transfer the milk/yogurt mixture back in to the IP and add the vanilla and again mix well. Place the inner pot back into your IP base. 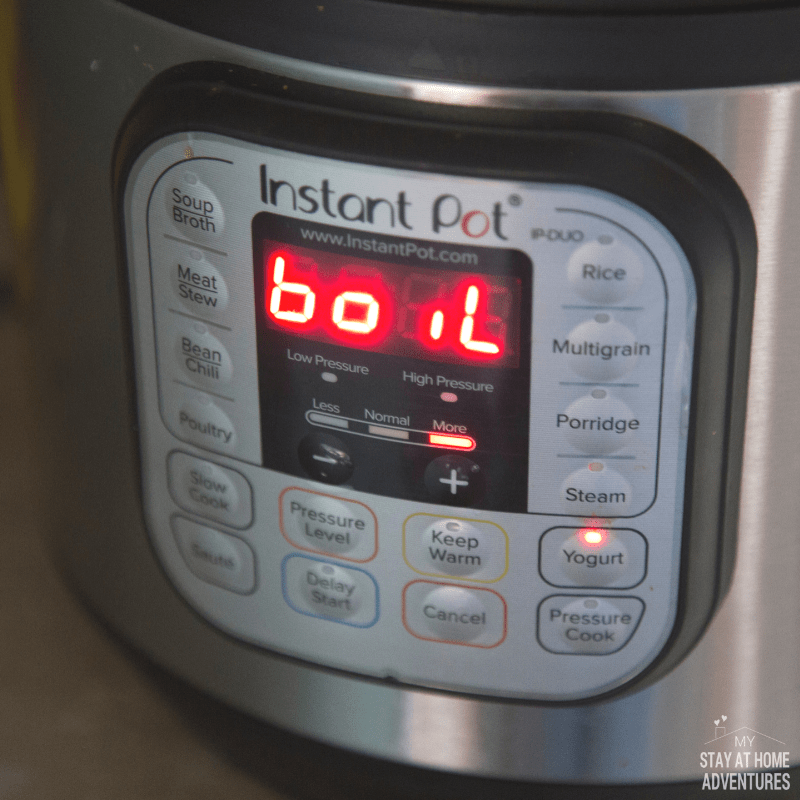 Press the Yogurt button on your Instant Pot and set the timer to 9 hours. Open the Instant Pot and mix the yogurt. Your yogurt will have what is called whey. Mix the yogurt, and it should be ready to be stored.